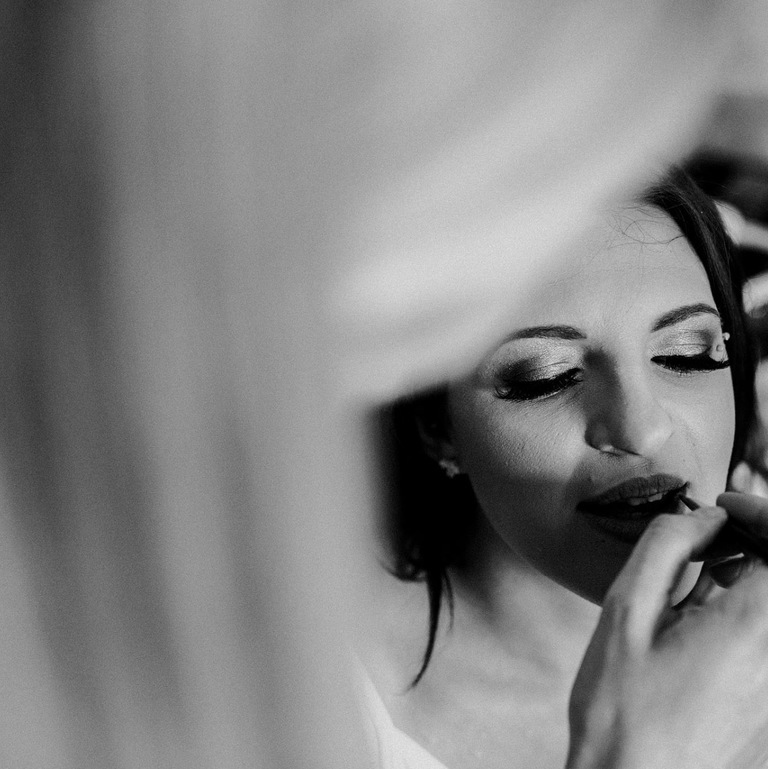 A Professional Makeup Artist, Samantha is a perfectionist and loves to turn every bride into the best verison of themselves. 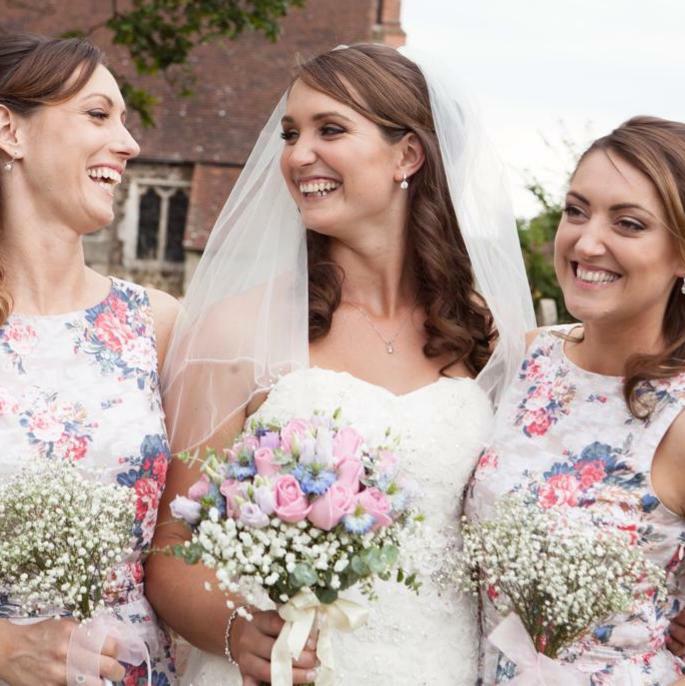 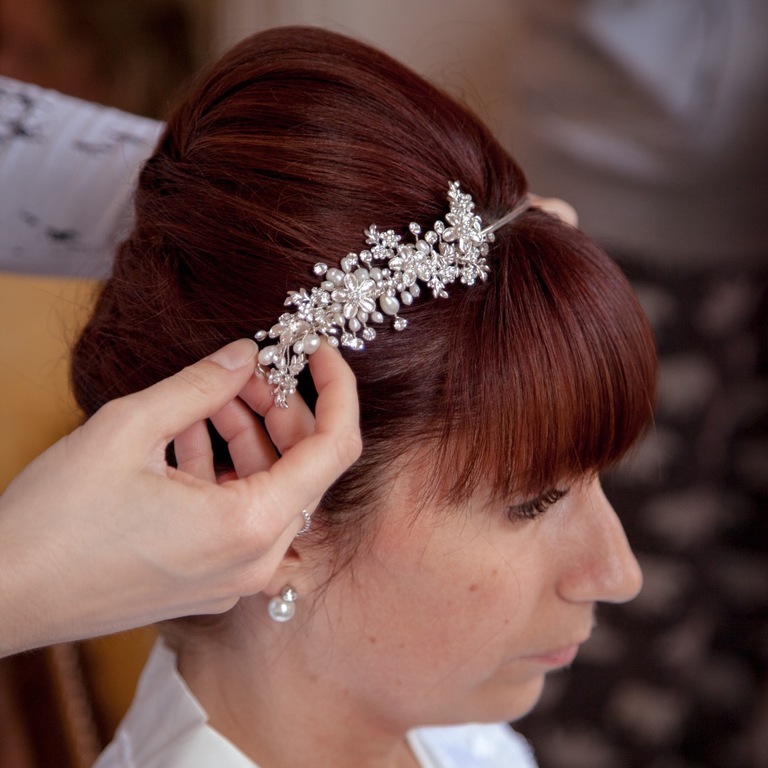 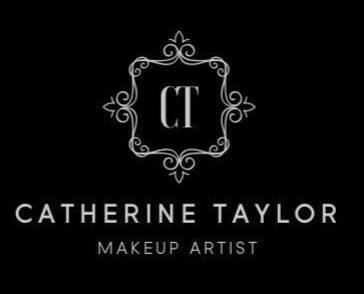  Samantha specialises in Bridal Makeup & Hair. 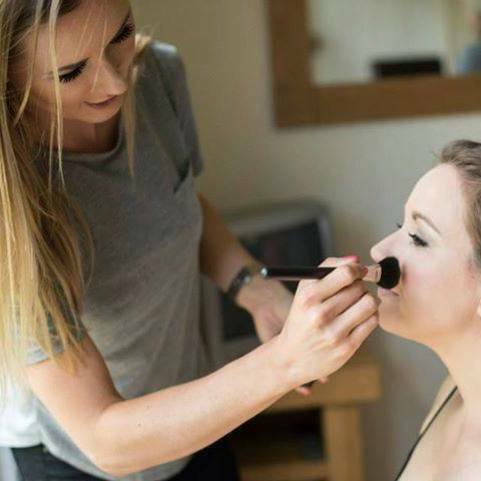 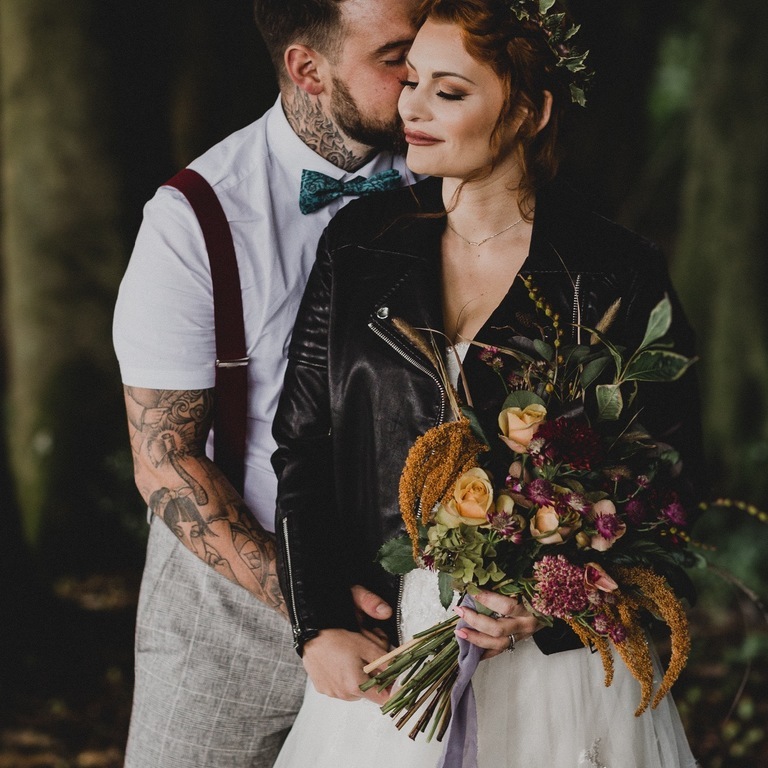 She is more than happy to come to you – regardless of whether that’s your home, a hotel or any other venue within Berkshire, Hampshire and the Surrey border. 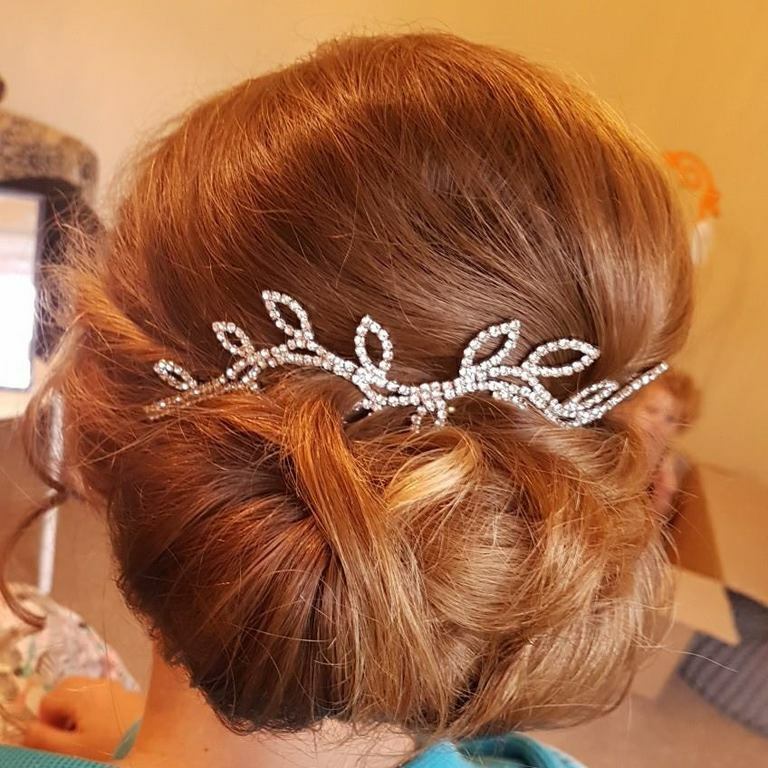 You can also be reassured that Samantha is fully insured and adheres to all health & hygiene regulations. 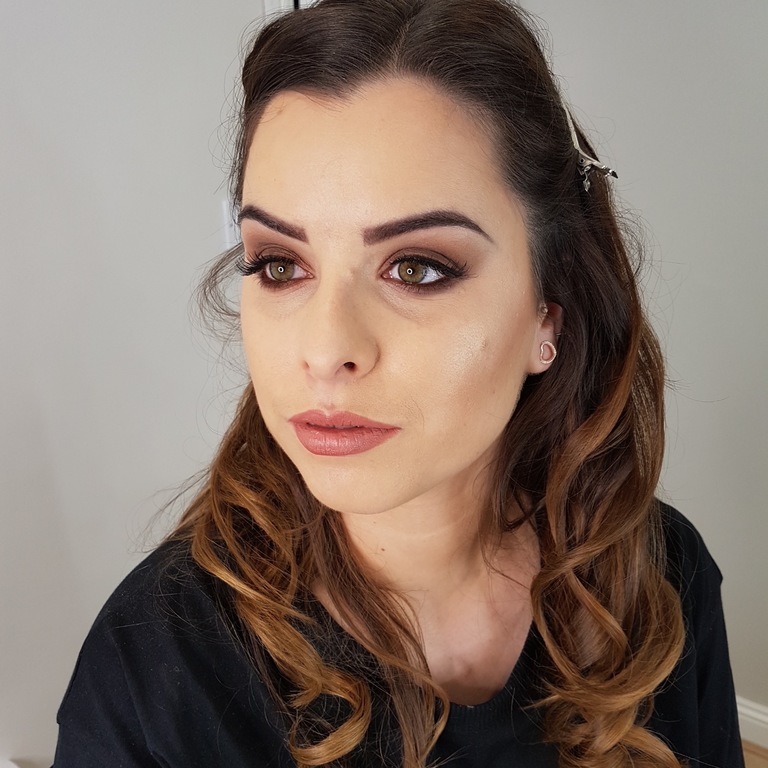 Samantha covers the following areas: Camberley, Blackwater, Sandhurst, Crowthorne, Yateley, Farnborough, Hatney Whitney, Hook, Datchet, Fleet, Church Crookham, Ascot, Windsor, Newbury, Aldershot, Farnham, Egham, Guildford, Wokingham, Hampshire, Berkshire, Surrey and Surrounding Areas. 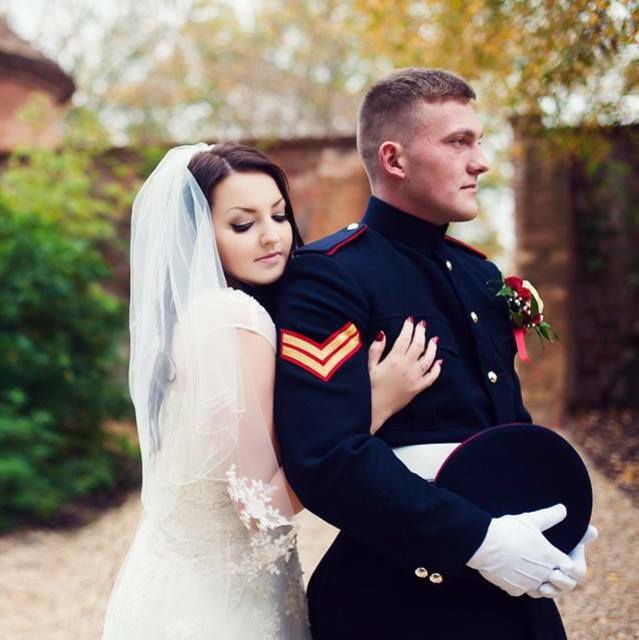 'Perfection! 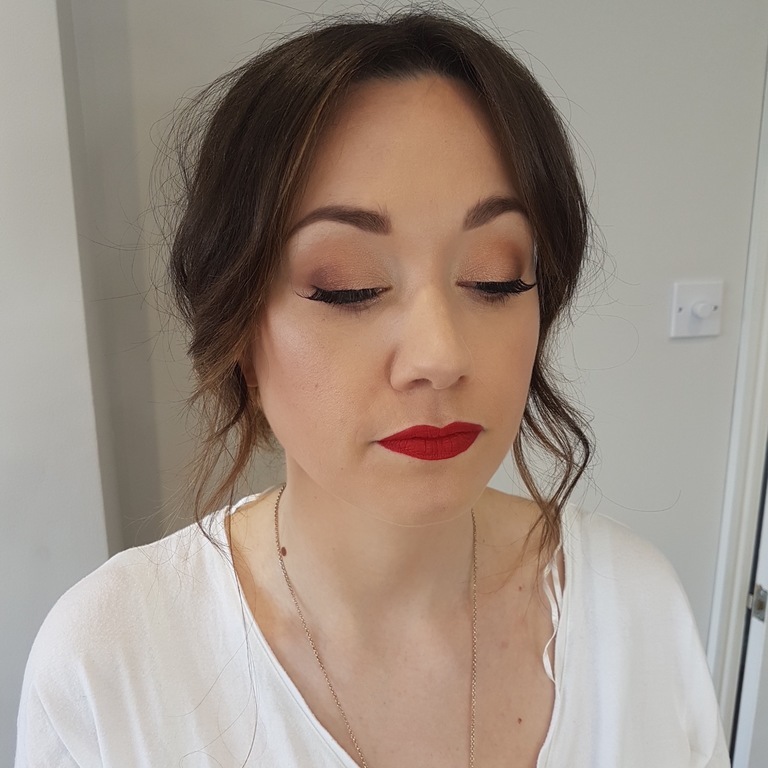 Sam was an absolute star on my wedding morning, managing to do 6 amazing bridesmaids makeup as well as my own all before 11.30, she was so calm and helpful throughout. 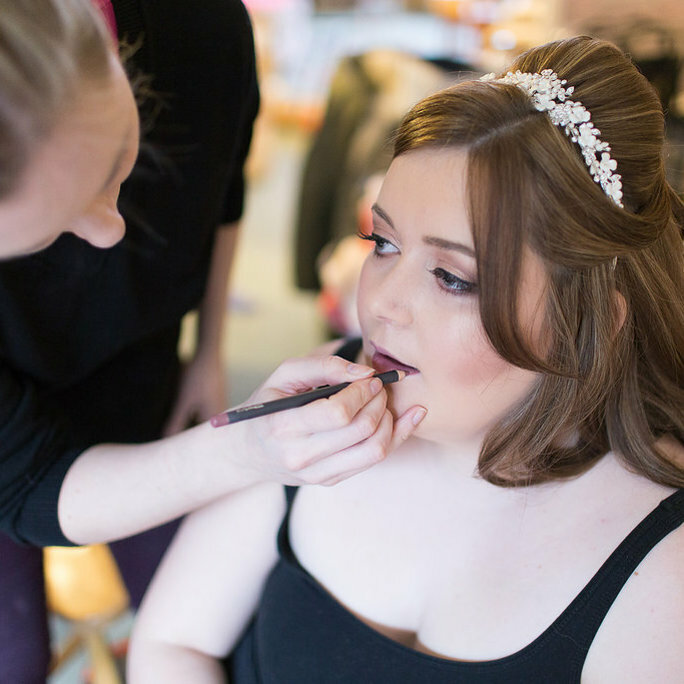 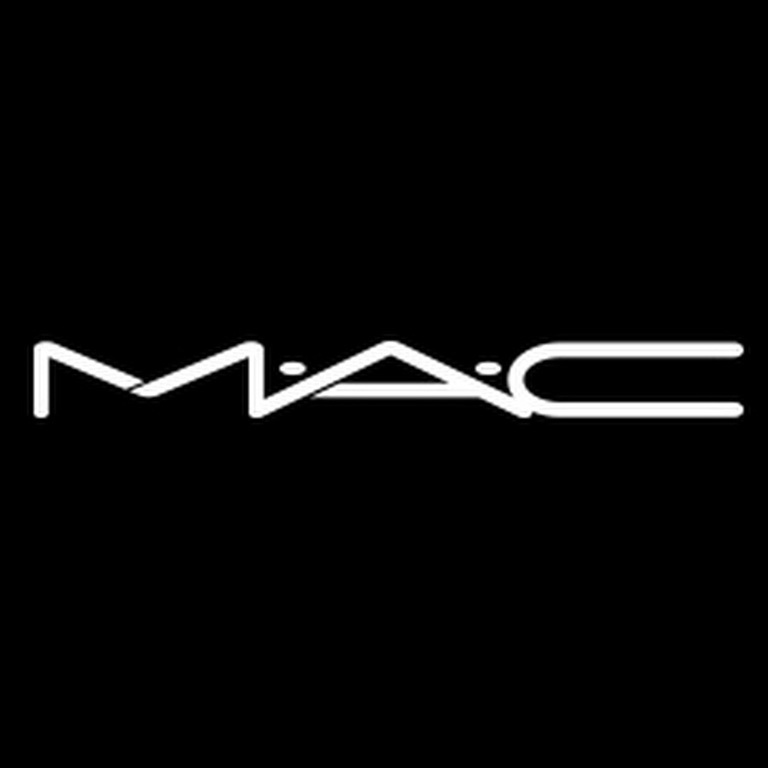 Even prior to the day Sam went the extra mile by helping me with getting makeup products to have with me on the day if I needed them, these actually weren't needed in the end as the makeup lasted the entire length of the day!